Call for quote on quantities larger than 100 per style. 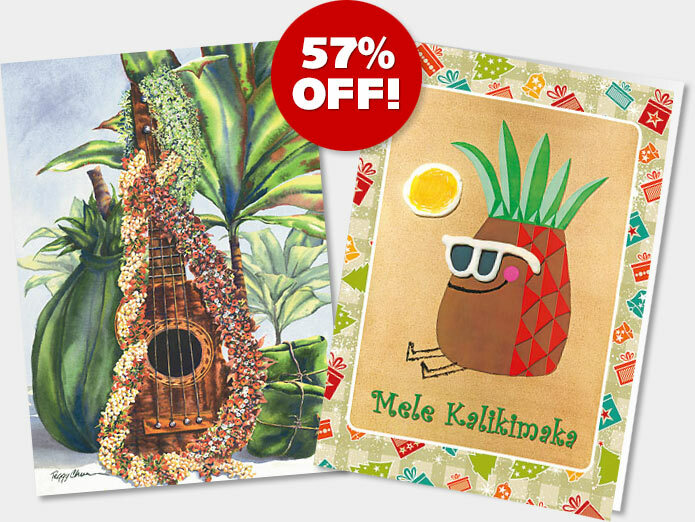 Holiday Cards w/ Envelopes $1.50 ea. $1.00 ea.